The Great Scottish Run looms large next month with Glasgow the place to be on Sunday 2 October. And once again the event will feature the Scottish Half Marathon championships within the main race over 13.1 miles that day. 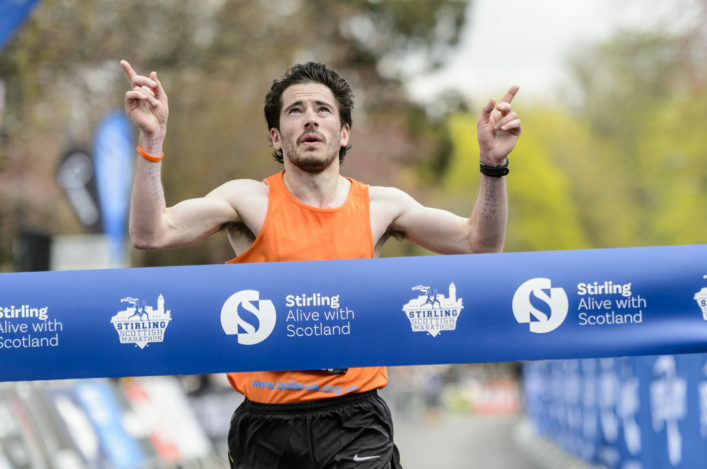 It is the fifth and final event of the scottishathletics Road Race Grand Prix with the most recent having been the 10K Champs at Stirling last weekend. Now we are keen to remind elite athletes that there is still a chance to secure a free place at the Great Scottish Run – if you meet certain criteria. These are listed online and include a top-20 finish in the Senior race at the National XC earlier this year and/or being within certain times for 10K, 10-Mile or Half Marathon on the road. 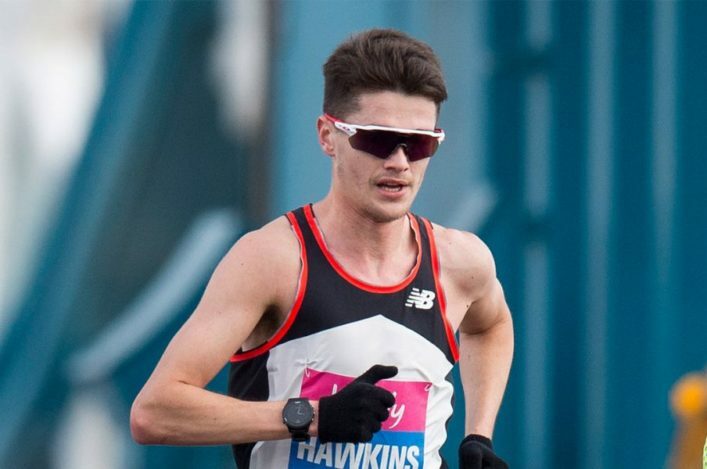 Callum Hawkins won the Scottish gold last year for the second year in a row and is believed to be planning to defend it this time, following on from that fine marathon run in Rio. 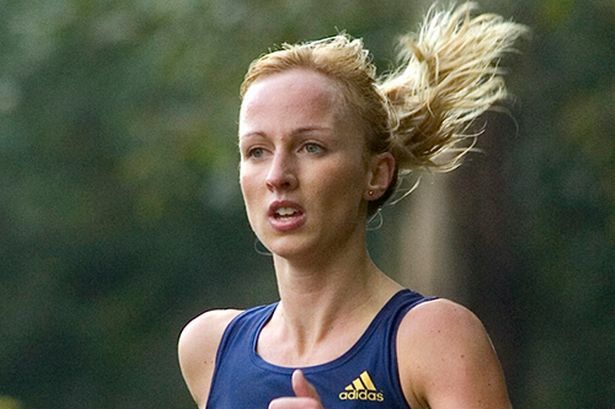 Beth Potter took the Women’s Scottish Half gold in 2015. 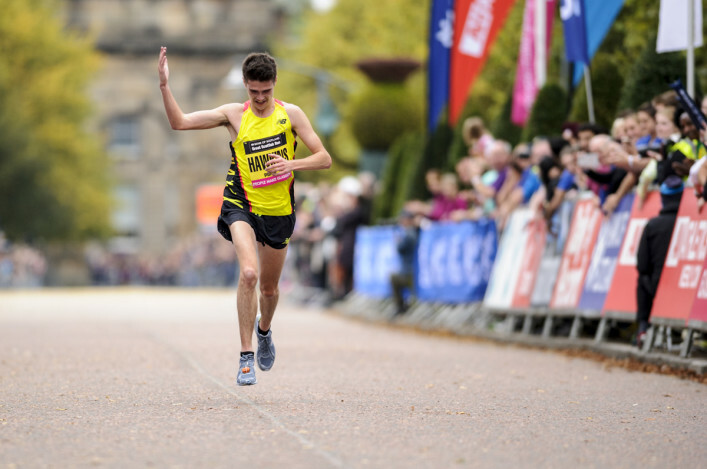 Among those who have entered for October 2 are Ross Houston, Lachlan Oates, Neil Renault, Peter Avent and Bryan Mackie in the Men’s and Lesley Pirie, Katie White, Gemma Rankin and Avril Mason.Enter online for the Great Scottish Run – with 10K on the same day (Sunday 2 October), as well.